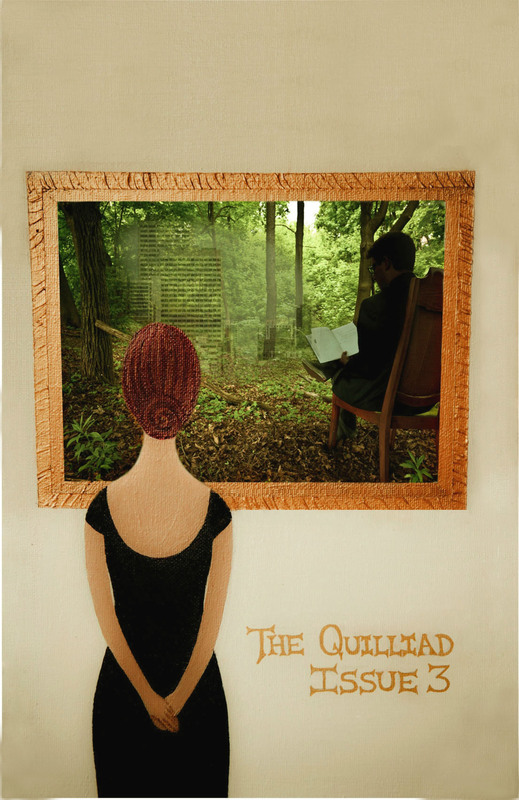 If you are interested in purchasing copies of The Quilliad, please contact us via the contact form below or email us at thequilliad@gmail.com with the issue number/chapbook title, your shipping address, and the number of copies you would like to purchase. Regarding payment for orders, we accept both PayPal and e-transfers to thequilliad@gmail.com. Each copy of our journal is $5.00 plus the cost of shipping, and our chapbooks are $10.00 plus shipping. For images and descriptions of available titles, please see below the contact form. A series of responses to the conceptual photographs of American artist Gregory Crewdson, the ekphrastic poems in We Have to Watch document the tension inherent in modern spaces and engage with fractures in urban and suburban environments. We Have to Watch acts as a vocalization of Crewdson’s artwork, with multiple speakers investigating the psychological and physical bonds between people and place. Issue 8, Halloween 2016, filled with literary horror, speculative lit, fairy tales, and dark art. Our second Halloween-inspired issue, Issue 6 is also our longest yet, bursting at the seams with art, science fiction, apocalyptic fiction, creepy poetry, and re-imagined fairy tales. Issue 5, one of our most colourful issues yet. 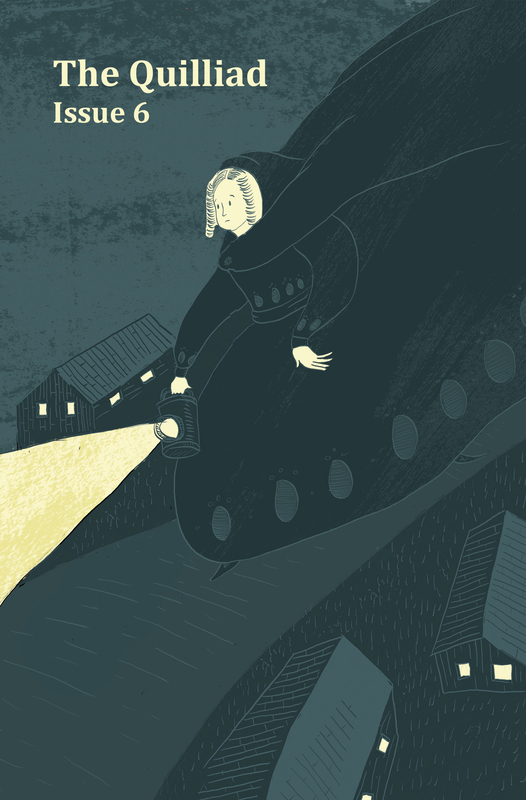 Issue 4 – Our First Halloween Issue: This issue contains spooky and speculative writing and visual art. It was also our second issue including art (and our second issue in colour). We plan to continue the tradition each October. Issue Three Version 1 – The Alternate Cover Issue: For this issue, we chose to provide two cover options. This issue was our first venture into being a literary AND arts magazine (and first colour issue! ), and we think it went really well. 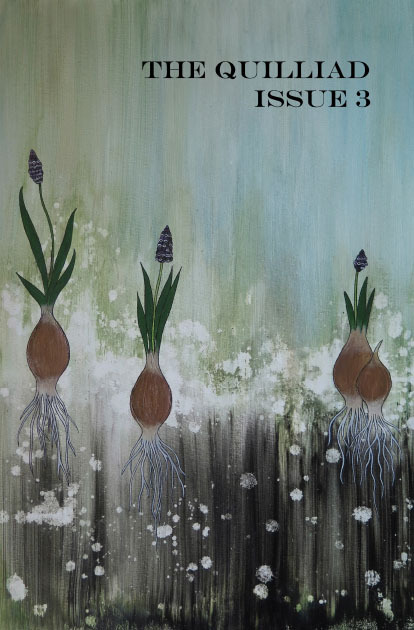 Issue 2 – Come One, Come All: With this issue, we opened submissions up to all Canadian writers. 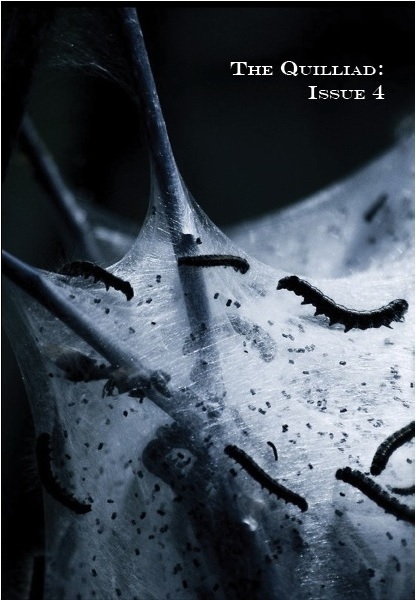 Issue 1 – The Issue that Started It All: This first issue contains writing by the University Heights Literary Society. It contains writing from when we were all emerging on the poetry scene and is well worth the read to see where things started out. 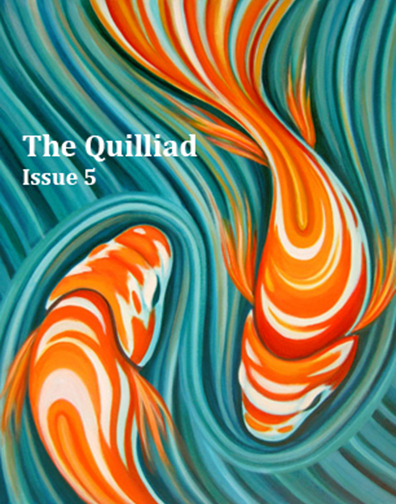 The UHLS has since disbanded, but its spirit lives on in The Quilliad, which now accepts writing and art by any Canadian writer or visual artist. 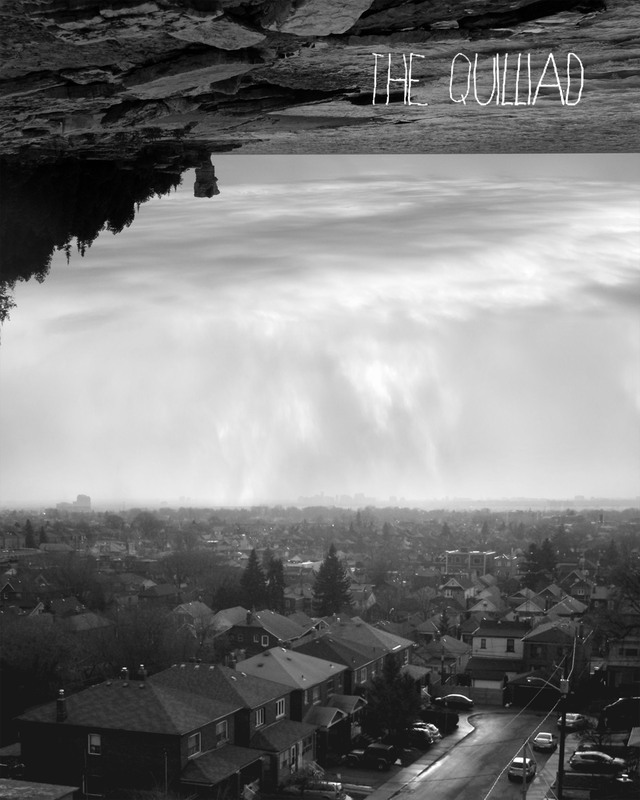 All copies of The Quilliad are $5.00 plus shipping, and all chapbooks are $10.00 plus shipping. 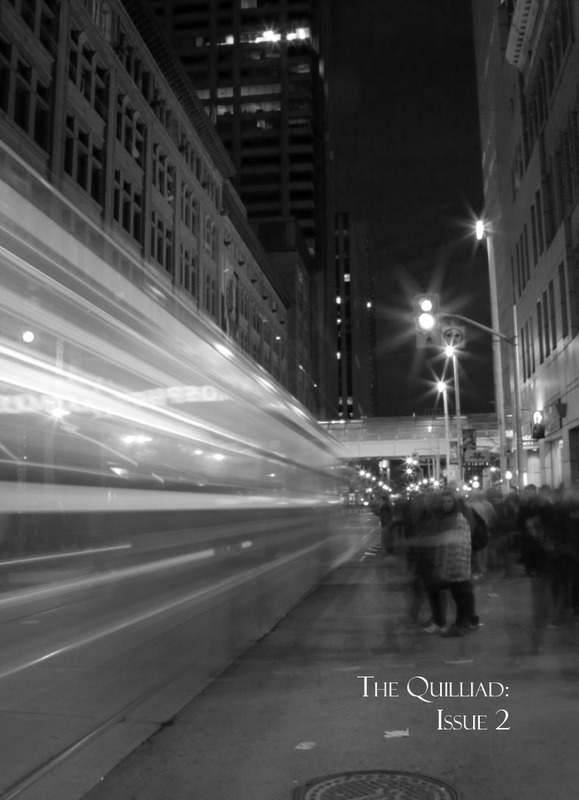 If you are interested in distributing The Quilliad, contact us at thequilliad@gmail.com for shipping rates and orders.